When visiting the official Google blog today I learnt about their new Endangered Languages Project. It might sound a little funny that a company who is largely benefiting from English as de facto official language of the Internet, now wants to be on the forefront of fighting the extinction of languages in the World. But Google was also known for their “do no evil” credo and they apparently reminded themselves of it and take social responsibility. 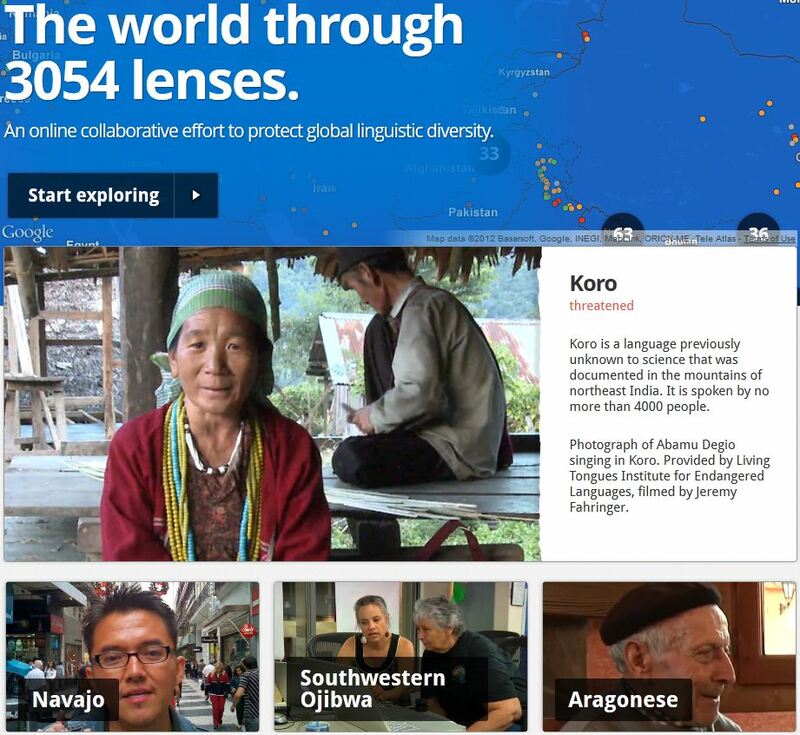 “find and share the most up-to-date and comprehensive information about endangered languages”. How does the Endangered Languages Project work? Want to know how? The post is here. ← Visual metaphor for social media?